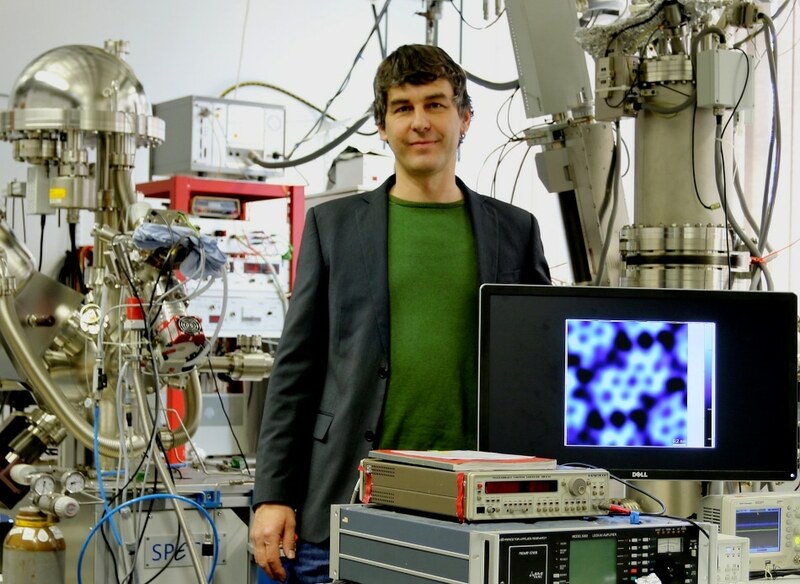 In a recent research reported in the Nature Nanotechnology, a scientific journal, physicists and chemists from the University of Münster have explained an experimental strategy for visualizing structures of organic molecules with unprecedented resolution. The factor which plays an important role in this newly devised microscopic technique is the excellent stability of a specifically sharp and atomically defined probe tip. The innovative technique, which can be used to image the chemical and structural characteristics of organic molecules with exceptional precision, was devised by physics scientists from the labs of the Center for Nanotechnology (CeNTech) at the University of Münster. The experiment is performed based on atomic force microscopy in which sample surfaces are scanned using the apex of a needle-like probe. Dr. Harry Mönig, the lead author of the study, stated, “Our special technique involves a copper-based probe tip which is passivated by a single oxygen atom at the tip termination.” Passivation here indicates that the oxygen atom reduces unwanted interaction between the atoms in the molecules under investigation and the atoms of the tip. This considerably increases the imaging resolution. Contrary to earlier techniques, the bond between the copper base and the oxygen atom at the tip is specifically strong, thus minimizing imaging artifacts to a minimum. Gaining a basic understanding of the interactions between molecules is vital for the advancement of innovative, so-called nanostructured materials. These materials exploit the aspect that very small nanoscale deviations can considerably change the characteristics of the material. The dissimilarity between graphite and diamond is a prominent example of such nanoscale deviations. Despite the fact that both the materials are formed of pure carbon, diamond is exceptionally hard but graphite is relatively soft. The variations are due to the difference in structural arrangement and bonding between the carbon atoms. The German Research Foundation (DFG) supported the study.